Features: High impact bed end panels are durable, impact and scratch resistant; washable for easy cleaning. Universal bed ends can be used as either the headboard or footboard. Rubber caster tread for better tracking with non-marring material. Quiet motor operation and fast cycle time on lowering height of bed for efficient bed set-up. 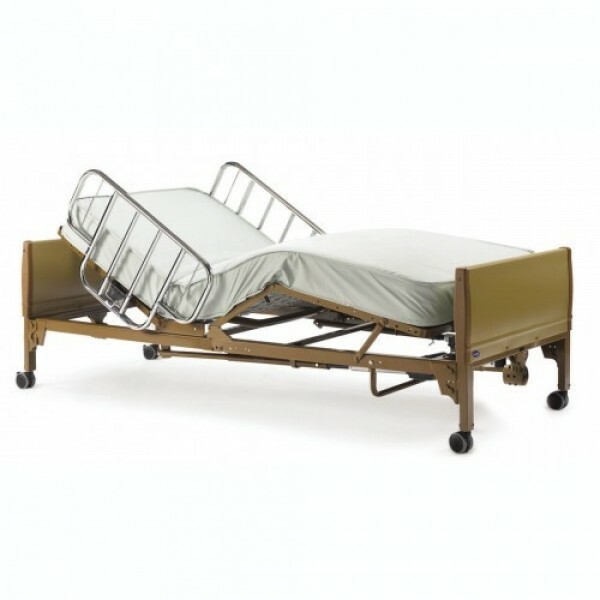 Select link below to access Homecare Bed Full-Electric Brochure for Specifications and Warranty Information.